Buying a survival knife was only the beginning of constant research online for efficient tools in the niche. After a lot of digging I was convinced I had to choose between three of the top brands in the field – being a novice, I was not willing to take chances. I decided to start with Mora because a pros and cons list got me over the deciding line. However, not for a single second have I had to second-guess myself. Once the product was in my hands, I knew it was meant to be. This review is just a thorough checklist of all the points that work together to make it the standard of product that it is. Mora is actually a cutlery production town in Sweden and a knife brand itself. The knives from Mora are extensively popular in the constructions and general-purpose utilization specifically in Sweden and Finland. The tradition of knives in the town actually dates back to the medieval times. That chronology is hard to beat. Two main types of Mora knives are popular today –the classic style and the more contemporary synthetic handle style. Materials used for the knives vary from stainless steel (12C27), Carbon steel (UHB-20C), Triflex steel or to HRC61 variety o very hard steel. The Mora companion MG is a replacement for the discontinued Clipper series of Mora knives. This is a tool made for the wilderness. It is made for survival, hunting bushcrafting and general all –purpose utilization hen you have to sustain yourself in the wild. 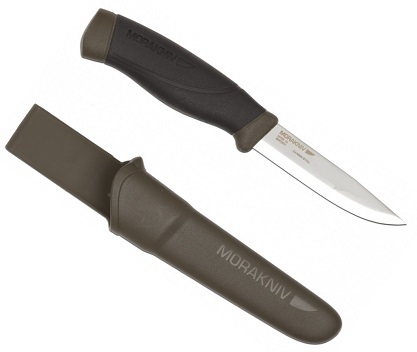 The Mora companion heavy-duty uses carbon steel to provide unbelievable sharpness and high load capacitance. The high quality of the material makes it a breeze to sharpen for a better performance. Frequent regrinding and high durability are two essential components that this knife provides within its functional premise. The handle design is ergonomically sound and improves the balance of the knife greatly. The premium quality steel makes the product every bit worth the retail cost of owning a piece for your own private collection. Customer feedback for the product has been in the high skies level. However, after using the product on a couple of camp outs and around the house, I am convinced that it does deserve it. You can have your pick of different material options Under the Mora knives brand however; the MG series accommodates a lot of functionality without compromising on quality. The brand has been active in Sweden since 1891 and it has evolved as a trademark for the highest knife standards expected of a tactical/survival gear. I recommend the Morakniv Companion MG; it definitely lives up to its expected quality. 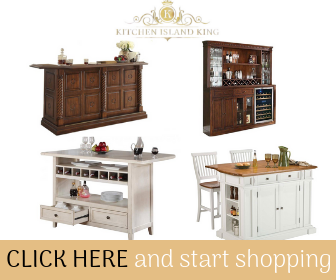 It is also quite durable which makes it an excellent and cost efficient product choice.